The Military Cross 1914 sleekburnc. Grand Salon - showing billiard type table, ornate fireplace etc. One of the Widows of Kosovo . Pallas Cat from Tibet at The Zoological Gardens - From B. 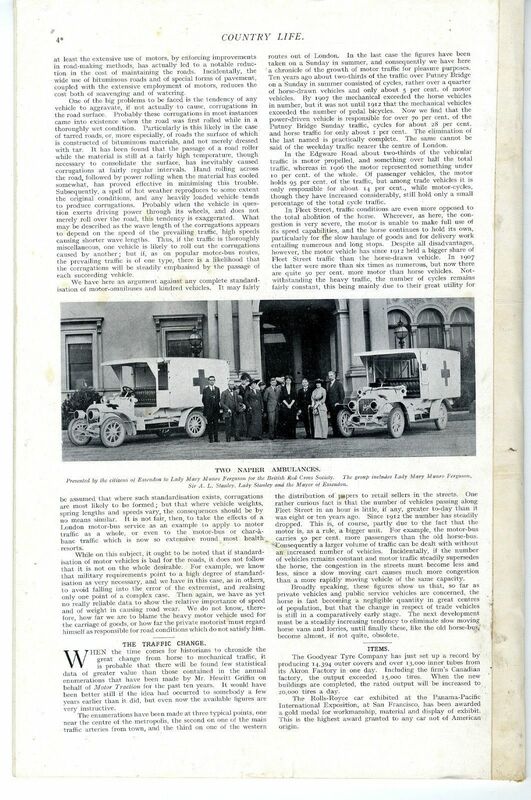 Two Napier Ambulances Presented by the Citizens of Essendon to Lady Mary Munro Ferguson and the British Red Cross Society - group photograph including Lady Ferguson - Sir A. L. Stanley - Lady Stanley - Mayor of Essendon - and others. What The Country Gentleman has Done for the War Part III - Lancashire - with mention of Sir Ian Hamilton - Major Bishop - Brigadier Heneral Hare - 88th rigade - Captain Haworth - Lieutenant Colonel Butler of the Lancashire Fusiliers - Private Lynn - Lieutenant Fulcher - Major General Hubert Hamilton - Sir Edward Stanley - Sir William Molyneux of Sefton - Lord Crawford of and Balcarres - Lord Shuttleworth - Mr J. W. Fitzherbert-Brockholes - Hon. F. W. Egerton - T. Reive - Mr R. Weld Blundell of Ince Blundell Hall - Mister George Bradyll Bigland of Bigland Hall North Lonsdale - etc. The Autumn Treatment of Loganberries and Raspberries by F. W. H.
Another "New Idea" (Seed Tape) - From James Carter and Co.
New Potatoes at Christmas - From T. R.
This is an original but USED Magazine not a scan and not a later re-print. If there is a particular date you require in regards to this item eg. for a Birthday or anniversary etc please ask. 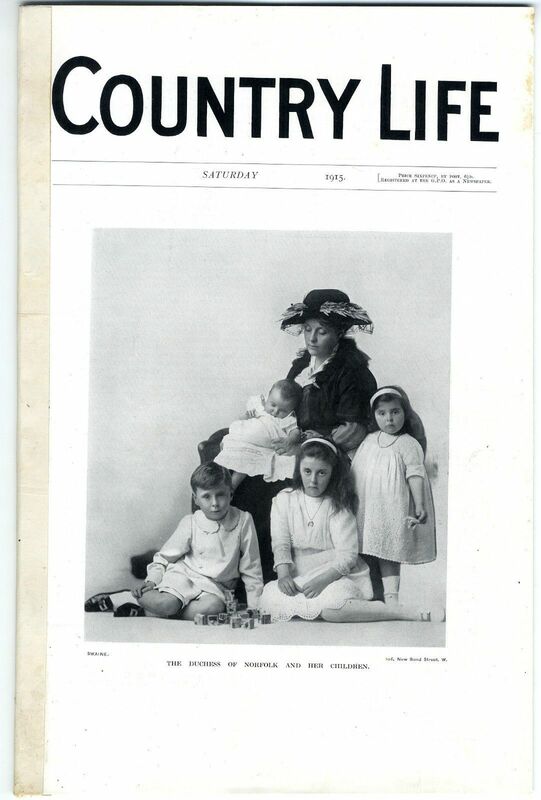 Edward Burgess Hudson (1854 -1936) was the founder of Country Life magazine in 1897. 20 twenty pages (40 sides). It measures 360 x 235 mm (14 x 9.25 inches ). 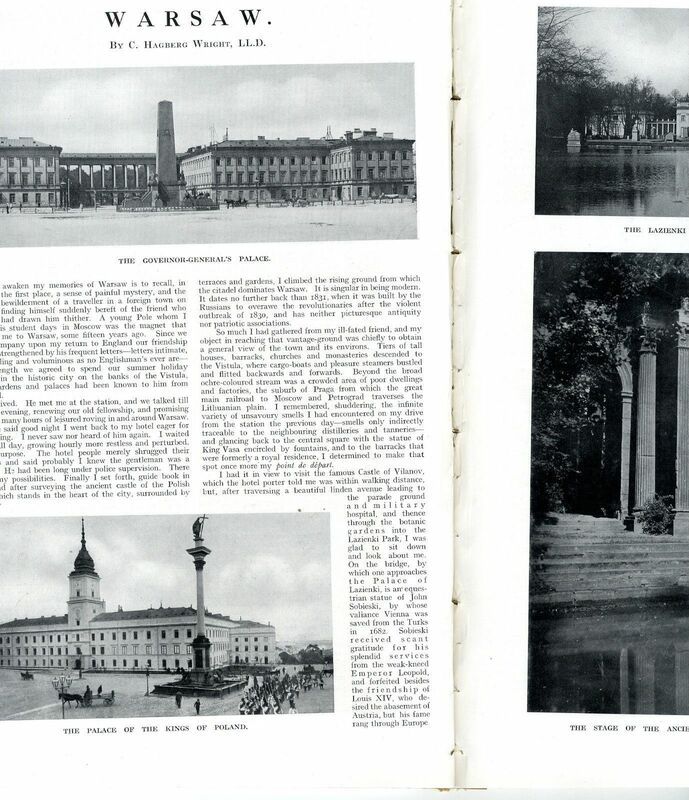 There is no outer cover, the original advertising cover and supplement pages have been removed, approx five pages. The spine is loose and has been repaired/reinforced at some time with like paper. The pages are loose with binding marks through-out. There is a little age yellowing. The images are in b& w unless otherwise stated. Some of the pages may have minor cuts tears and blemishes due to their great age - anything more than minor will be mentioned in the main body of the description. This item will be packaged in a tube unless otherwise requested. PLEASE NOTE: I cannot guarantee that the issue is complete 'as published' - but what I have described above IS present. 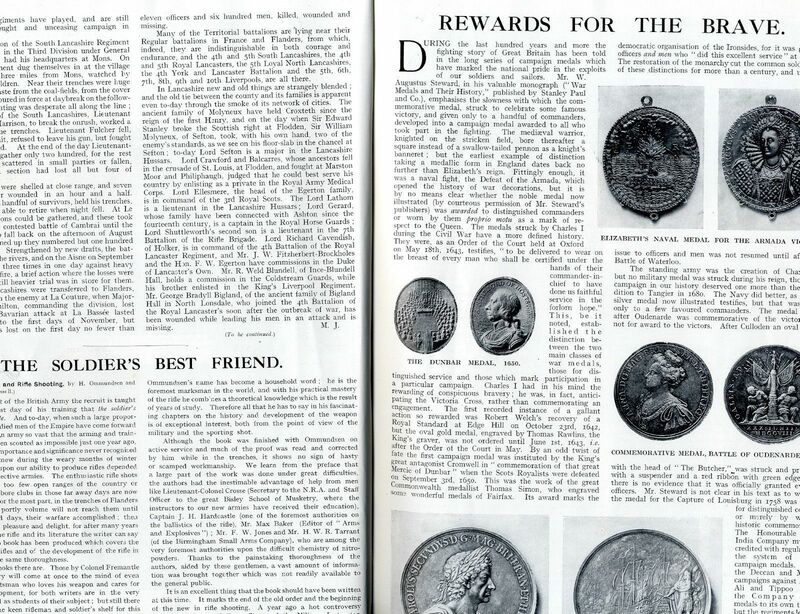 There are pages missing as described above but everything listed above is present, but if you are looking for something in particular in this issue PLEASE ASK. If you require information on size of articles (i.e. number of words), sizes of images, please ask before bidding or buying. The process of the page numbering in the Country Life issues are applied in a yearly sequence and therefore do not start at number 1.